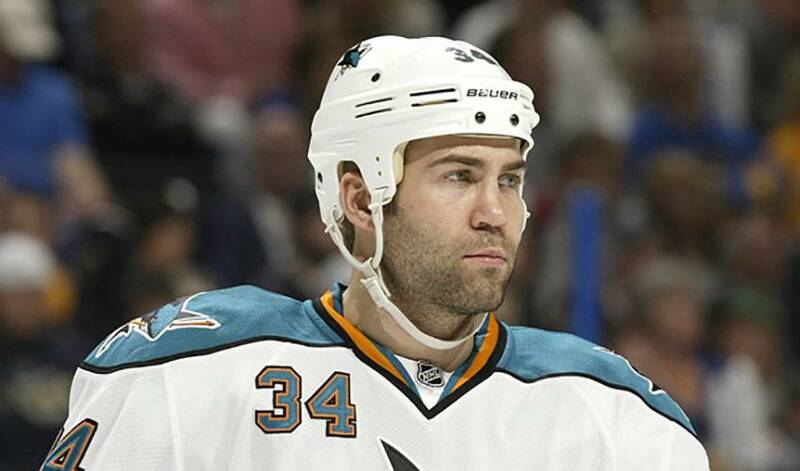 For NHLPA member Dan Winnik, this summer has been all about one thing: communication. A veteran of nearly 366 regular season big-league games, Winnik has been a busy man over the past few months, including his large involvement in the CBA process and a two-week trip to Asia. The level of contact, from NHLPA Director Don Fehr, to the interaction between the players, has been ‘unbelievable,’ according to Winnik. There’s no disputing the players belief in Fehr. With the league-imposed lockout of the players now in effect, Winnik, who starred at the University of New Hampshire for three campaigns, understands the frustration of the fans. “Before any of us played in this league, we were fans, too,” said Winnik, who signed as a free agent with Anaheim this July. “I was at university during the last lockout and it was disappointing to not watch hockey. We know it’s tough for them. They want to watch us play and we want to be out there playing.